I created the Moodboard above to give you an idea of what is in my head in regards to the Living Room I aim to create in my new home. The living room is where the family will rest and spend time together. It is also the room visitors will see most. I want my living room to be a comfortable and calming room for me and my daughter, whilst at the same time create a happy and social atmosphere for my visitors (Friends and Family). It is also the room where I will sit back and draw in, so it also needs to be a space that when I am alone I can grab my pad and pencil and design. 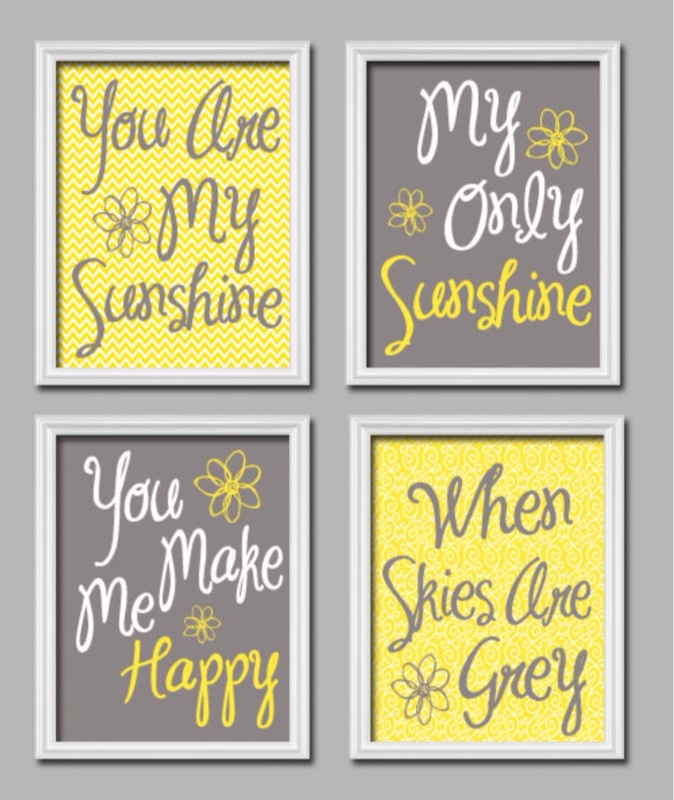 Grey and yellow are to be the main colours of my living room. With the help of black and white. I like the colour combination as I feel it looks fresh and inviting, and with a good lamp and candles will create a warm cosy atmosphere at the same time. I have always loved grey, but never used it in any of my rooms. Yellow has been one of my favourite colours from before I could say yellow. In Feng Shui yellow is a good colour for enhancing creativity and self esteem which will be perfect when designing. It is a social colour making it perfect for welcoming visitors. Finally, it is a fire colour creating a warm and happy environment. However too much of it can cause crankiness. I will only be using yellow for the soft furnishing and decorative little touches. The main furniture will be grey black and white. So as far as the colours go I am using 3 out of 5 of the elements. I am still missing Wood and Earth. Originally I wanted a corner sofa, but after a lot of research L shaped furniture are culprits for poison arrows and create bad Feng Shui. So instead I have opted for two 2 seaters. Here are the two 2 seaters that I managed to win on eBay for the bargain price of £142. I will follow the Feng shui rules and make sure one is placed against a solid wall with the door in clear sight. Placing the sofa against a solid wall gives you support in life. Being able to see the door and whoever is coming in gives protection. It is said in Feng Shui that having the door behind you can make you miss out on opportunities in life. I am yet to decide weather I will be putting a mirror in my living room or not, mirrors tend to make me feel a little bit weird. After looking into a lot of Feng Shui, the placement of the mirror may have been very responsible for this. If a mirror is placed in the living room according to Feng Shui I should not be able to see my reflection when standing in the door way. A good point to remember is that a mirror doubles what it reflects, so should be reflecting anything you want enhanced for the best results. This is why having a mirror in a dining room is very common as it doubles the daily bread. 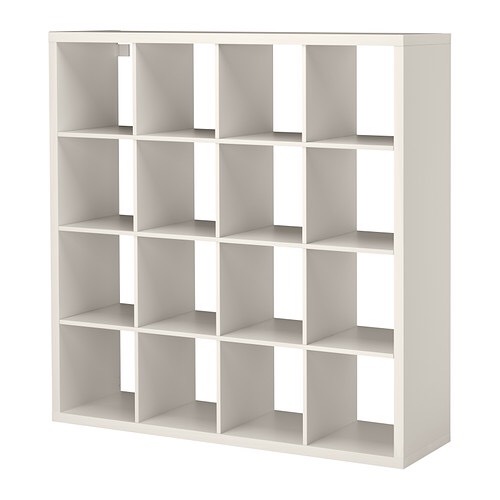 My idea bookshelf will be the most important buy, as it is where my magazines will live, I have a huge magazine collection so will start with this and maybe add a smaller one in the hallway. Magazines are a huge part of my personality, so will be a personal feature for my visitors to see. It will also be good for inspiration when designing, as I can look at a 1998 I-D Mag and see what fashion was doing. The rest will consist of little touches to really bring out the vibe in the room. I love the above artwork, so I will create my own version of this with a little help from photoshop, a good printer, and four frames. Simple. As it is hard to follow all the Feng Shui rules, especially when it comes to the direction of objects I will hang a crystal, which you can get of eBay for £2 or £3. I have read that it helps to hang the crystals on red string that is 9 inches long. To also choose a round crystal. Crystals in Feng Shui are a very powerful energy tool that can enhance good energy and reduce bad energy. So whilst I learn more about Feng Shui, I will in the meantime concentrate on crystals and there placement to help me. I will update you with the use of crystals and elements in Feng Shui after a bit more research. So that’s the plan for my living area. Thank you for reading. HAVE WE LOST OUR NATURAL WAY?